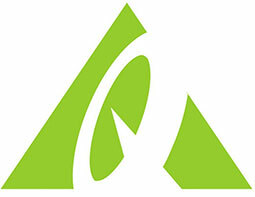 Flipclips specializes in the manufacture of crafted flipbooks that are made using short digital video clips. The company offers 1 free flipbook or storybook with orders of 3 flipbooks or storybooks. 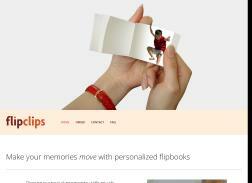 Customers recommend Flipclips for its quality products as well as its excellent customer service and fast shipping.